5 Amazing Organic Makeup Brands – Coming Right Up! In this day and age, we’re all super conscious of what we put in our bodies – and what goes on them, as well! 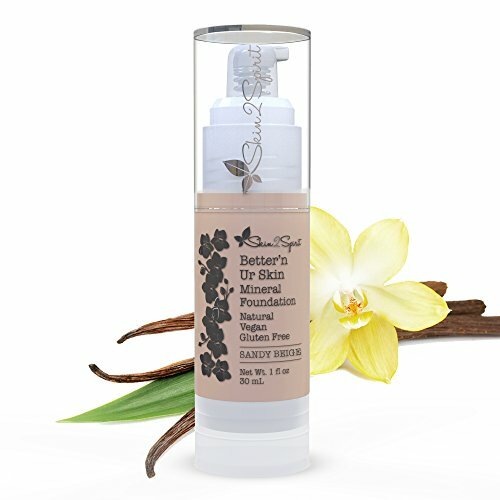 Lisa has tried a few organic beauty products in the past and we’ll eventually write about the ones she likes! As such, there’s a huge push for discovering non-toxic makeup brands that are chemical free and pure of harmful chemicals. But where do you even start looking? Often times, it’s as easy as searching online for certified organic makeup brands! Big stores like Sephora often carry organic lines but they can be marked up and expensive. So, we wanted to bring you a list of the smaller, lesser-known organic beauty brands. 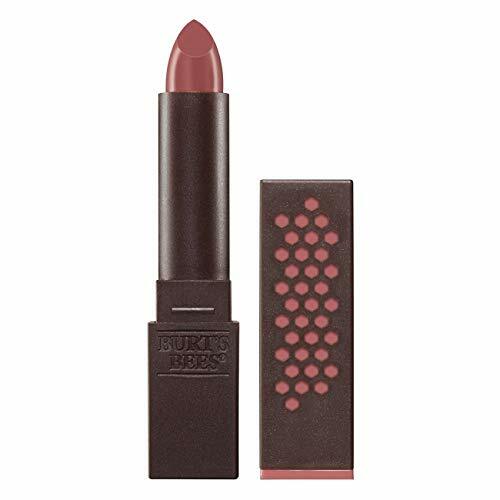 From foundation to lipstick, these smaller brands bring you organic products that are great for you and the environment – and are sure to look amazing on you, too! Buying new makeup is always a challenge – so here are a few things to remember if you’re making the switch to organic or just trying a new brand on for size! Organic and All-Natural. It’s important to remember that just because a product has “organic” on the label, that doesn’t mean that it’s all-natural. A product just has to contain organic ingredients to be called organic. They can still have harmful chemicals in them! So when trying out a new makeup brand, do your homework! If you are serious about taking care of your skin, body, and environment, strive for products that are organic AND “all-natural”. We’re not going to be snobs here and say that “only organic” makeup isn’t good enough – because any form of brand consciousness is a great place to start. We just want you to know that products can be misleading with their labels so you can make informed choices! Reviews. Reviews are a big deal in beauty. You can tell pretty quickly if a product does what it’s supposed to do just by reading the consumer reviews. Real women trying something out is a great resource. That said, you do have to take reviews with a grain of salt! Between the differences in ingredients and the tone of your skin, not all products are going to be a one-size-fits-all for everyone. That’s kind of obvious – but it’s nice to restate from time to time. Your Own Skin History. Along the lines of reading reviews – know your skin. Remember – you are the one who best knows your body. Even though brands are free of harmful chemicals, doesn’t mean that your skin won’t react to something else in the makeup. When buying a new product, read the ingredients and try to determine if anything has triggered a bad reaction in the past. Ultimately, you don’t know until you test a product and there are safe ways to do so if you’re worried about a new makeup not agreeing with your body! Price/Quality. When it comes to organic makeup, prices are going to fluctuate. Some things just are more expensive because they are genuinely harder to produce but are still amazing products. That said, when you’re shopping, watch for imitations or knock-off products. Watch for companies charging a premium price for the same product as a competitor. Just cause it says “certified organic” or “all-natural” doesn’t mean it always has to hurt your wallet, too! Now that we’re all thinking about buying makeup, let’s browse some of these awesome organic makeup brands out there doing their thing! Okay, we admit – this one is a bit of a shocker. We all knew that Burt’s Bees did great lip balm but we didn’t know that they extended their awesomeness into a while line of makeup! Burt’s Bees was actually founded in the United States back in 1984! Burt’s Bees uses all-natural ingredients like Jojoba Seed Oil and Sunflower Seed Oil in its cosmetics and avoids parabens and synthetic fragrances. So, you can feel confident putting these products on your face. Check out a few of them below! If you want to learn more about Burt’s, you can visit their website! EVXO was created by vegan founders in Los Angeles – so you know that animal rights activism is a big deal to them! Their values come across in the products their create – free from chemicals and cruelty-free. They are Leaping Bunny certified and strive to maintain that status. They have even gone so far as to make sure they utilize sustainable packaging! 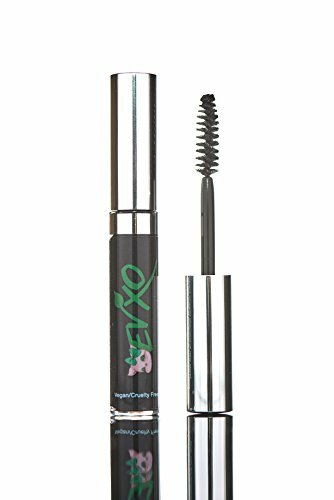 EVXO has a whole range of products from mascaras to foundations so give them a try and see what you think! If you want to learn more about EVXO, you can visit their website and browse for yourself! 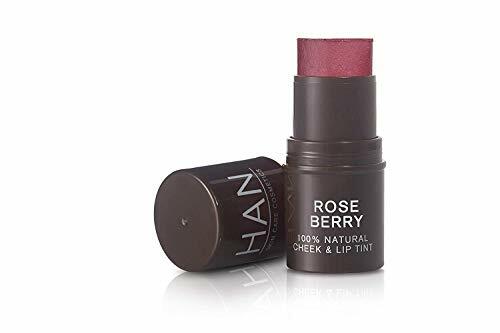 HAN is on a mission: to not only create safer cosmetics but to educate the public about making the best choices for their bodies and the environment! Founded in the mid-2010s in the United States, HAN has been making an impact in the space ever since! 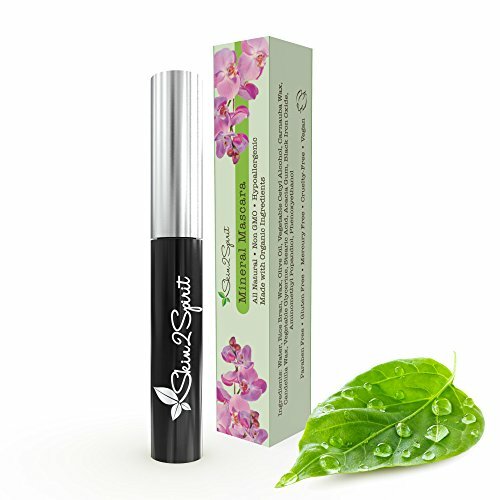 Their cosmetics are free of all the bad things like parabens and artificial dyes and they are PETA friendly. HAN is also Leaping Bunny Certified – and proud of it! Check out a few of their best products below! If you want to learn more about HAN Skin Care, you can visit their website here! 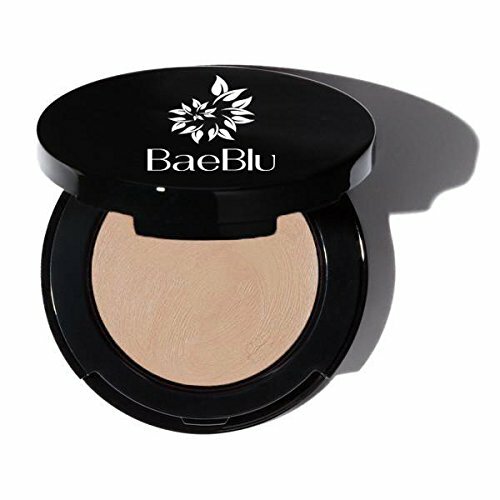 BaeBlu has a strong commitment to you as the consumer, the environment, and to the planet. Based in the United States, their products are free from harmful toxins. If you want to learn more about BaeBlu, you can visit their website and browse for yourself! And last – but certainly not least – we have Skin2Spirit. As their name suggests, they make a point of making sure that whatever you put on your skin is going to benefit you, not harm you. Founded in the United States in 2010, the founder’s story includes family losses to cancer. If you want to learn more about Skin2Spirit, you can visit their website to get inspired. And there you have it – a few organic makeup brands that are striving to make amazing products for you to try. Honestly, having worked in start-ups and understanding how hard it can be to grow a business – we give kudos to these amazing companies for making a name for themselves! What do you think? Have you heard of any of them before? Get in touch on Twitter @boardandlife and let us know what you think! We’re always down to chat about how we can improve ourselves and the planet at the same time!